In this how to video, you will learn how to find the North Star in the northern hemisphere. 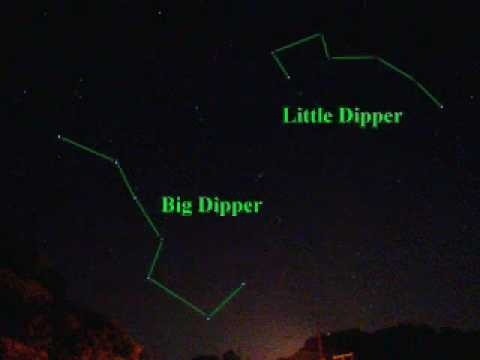 To do this, you must know how to locate the Big Dipper and the Little Dipper. The Big Dipper is one of the brightest constellations in the sky. You can use this constellation to find the location of the north star. The two stars at the cup of the Big Dipper will point towards Polaris, also known as the North Star. The North Star is the end of the handle of the Little Dipper. This will be helpful if your GPS is down and you need to get your bearings in an unknown area.